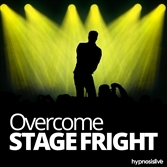 Do you lose your stride when something unforeseen happens? Want to be able to stay cool and collected, no matter what’s going on around you? Life is littered with unexpected events. 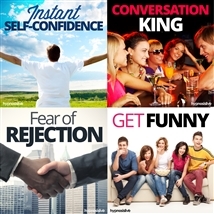 Things happen that you have no control over and that are entirely unpredictable. People are rude, impolite, thoughtless, or insubordinate. It makes your blood boil, but then when you explode you end up becoming one of them. So how can you keep your cool when people all about you are losing theirs? 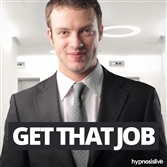 It’s time to learn to maintain your composure – with a little help from hypnosis. 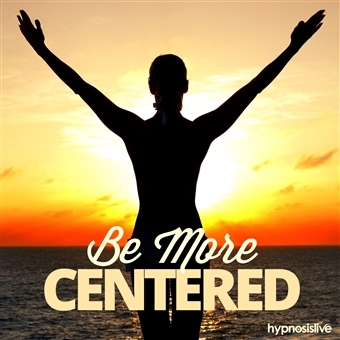 The Be More Centered hypnosis session will help you find the inner stability to stay calm in the face of chaos! 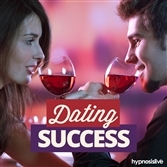 As you listen, powerful NLP and hypnosis exercises will work to reprogram your thinking patterns, helping you connect with your very core. You’ll discover the ability to wash away anxiety and stress, tuning into the serene and peaceful center of your being. You’ll accept whatever happens as a normal part of life, determined to remain unshakable no matter what comes your way. 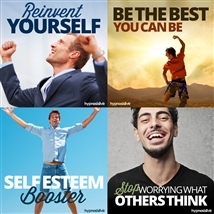 Become happy, content, calm and centered! 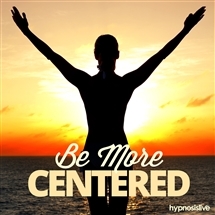 Download the Be More Centered hypnosis session now to calmly cope with anything life throws at you.